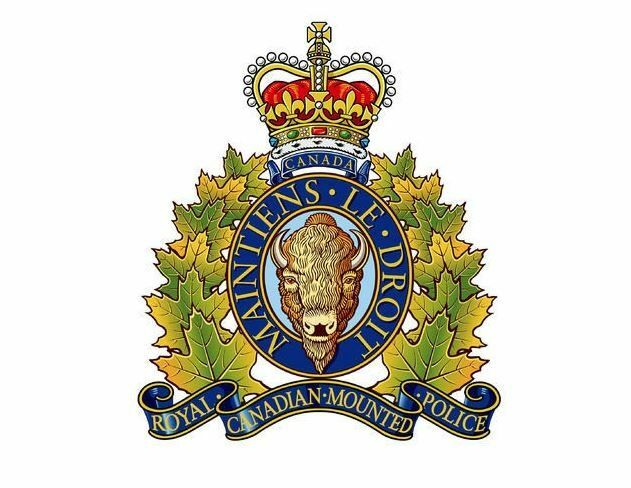 Red Deer RCMP are asking for the public’s assistance in identifying a man believed to be responsible for assaulting a female and attempting to steal her car. The female was not injured. 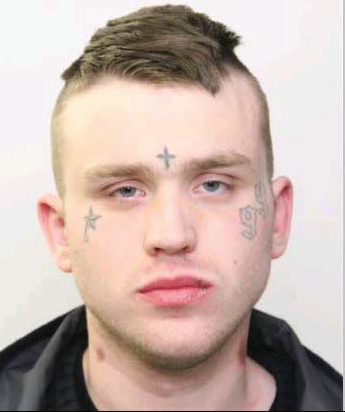 The incident occurred around 12:30 pm in the area of Central Middle School in Red Deer. RCMP conducted patrols searching for the suspect but did not locate him. RCMP continue to investigate and are working closely with Red Deer Public Schools. Police do not feel there is a risk to the public at this time. If you have information about this crime, please contact Red Deer RCMP at 403-343-5575 or your local police department. If you wish to remain anonymous you can contact Crime Stoppers at 1-800-222-8477 (TIPS), online at www.p3tips.com, or by using the “P3 Tips” app available through Apple App or Google Play Stores.